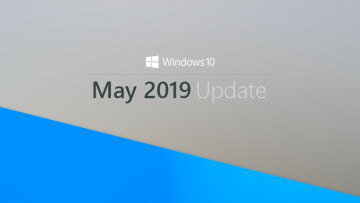 In November, details emerged of Microsoft's plans to refresh its design language as part of the upcoming Windows 10 Redstone 3 update. 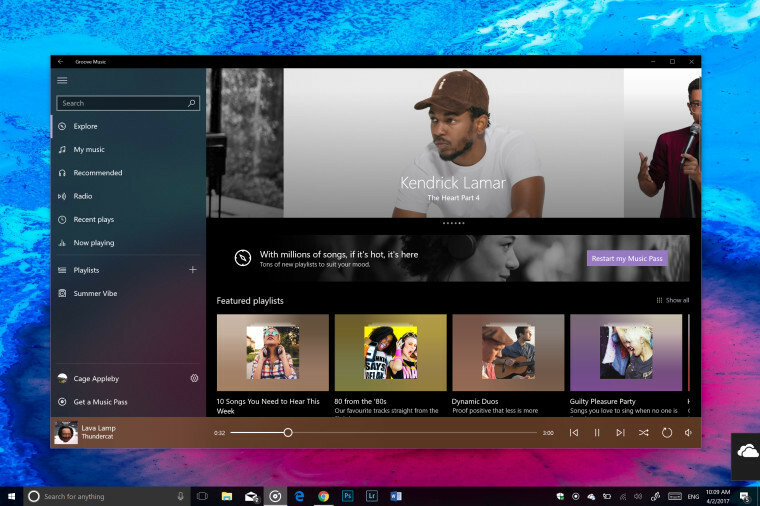 Over the last few months, we've learned more about those plans; and in recent weeks, Microsoft has released preview versions of some of its apps featuring elements of the new visual style. Until now, those efforts have been referred to by Microsoft's internal development codename, Project NEON. Today, at its Build 2017 developer conference, Microsoft announced that the new name for its visual language will be the 'Fluent Design System'. 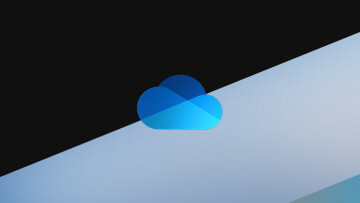 The name neatly captures the core principles of the refreshed visual experience, which features new animations to improve not just the look and feel, but also to aid usability and help users find their way around apps more quickly and naturally. 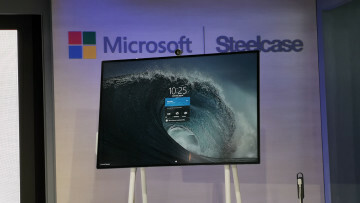 Microsoft's Kevin Gallo described Fluent as "an evolution of Metro", which later became known as the 'Modern Design Language', and eventually the 'Microsoft Design Language', and 'MDL 2.0'. 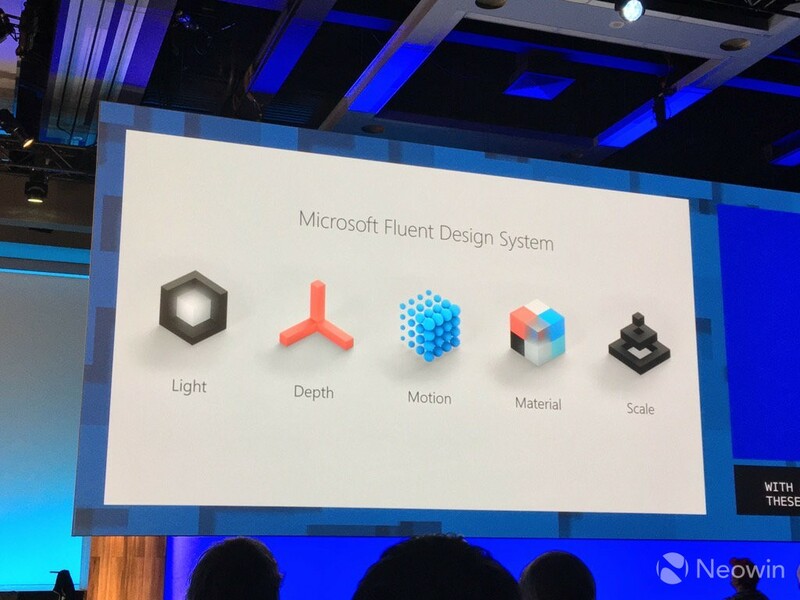 Microsoft's Joe Belfiore explained that Fluent will help the user experience to "break free" from static rectangles, with more animations, rich textures, and dynamic layers to give users a clearer sense of 'place' and direction across the entire operating system, and deep within apps. 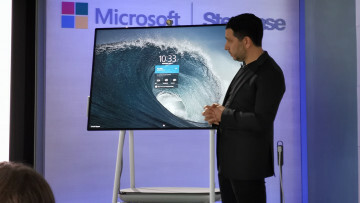 However, the company also emphasized that the Fall Creators Update won't look radically different from the current Windows 10 design theme. Indeed, Microsoft described its design transition as "a journey", on which the company will "take a much broader look at device and input diversity". A major focus of the Fluent design refresh will be on how to establish consistent and natural interfaces across 'flat' screens, and newer form factors like its Windows Mixed Reality headsets.